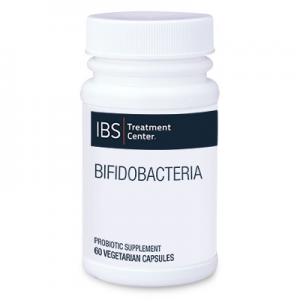 All probiotic (acidophilus and bifidobacterium) products are not created equal. 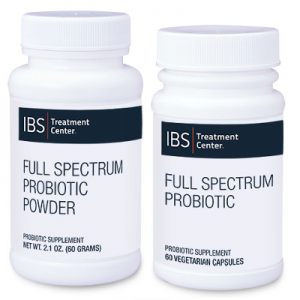 Our IBS Treatment Center brand probiotics are made especially for us to our exacting specifications for our highly demanding patients. 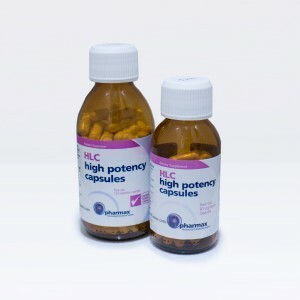 We believe that these are the highest quality probiotic products available. They are guaranteed to contain the level of good bacteria indicated, and to be free of any food allergens, including dairy, wheat, gluten, egg, soy, nuts, or shellfish, unless otherwise stated. (Even though these also test free of corn, unless otherwise stated, the FDA won’t allow us to say it because our supplier is also not allowed to say it. But we can say that we use them in our corn sensitive patients.) They are stored refrigerated until shipped to you, and will maintain label potency out of the fridge for several months at room temperature. 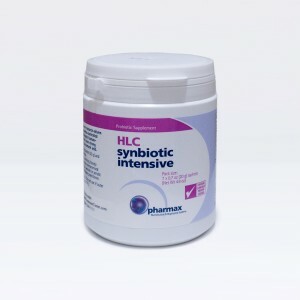 Beware that many probiotic products on the market contain little if any effective bacteria.